Please note, as of June 1, 2018, all guardianships must be registered with the State of Texas. Please see our guardianship page for more information on these changes. Your family, your stuff, your Will, your way. 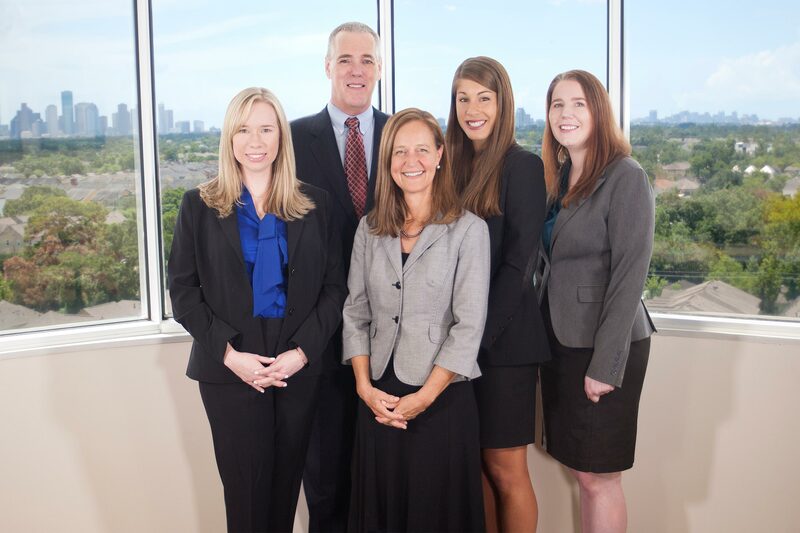 Our attorneys can help you develop a plan to protect your assets and ensure that they pass according to your wishes. When a loved one passes, the Probate process can be trying. Our attorneys can guide you through the legal proceedings with the kindness and understanding needed in difficult times. Whether your loved one is a child with special needs or an aging adult, our attorneys can facilitate the legal process that will allow you to care for, protect, and make decisions for that person. Our experienced attorneys can help you navigate an aging loved one’s care management, Medicaid, and VA Benefits. We work with our clients to develop a plan and provisions for those with special needs.